Trade studies are an essential part of the systems engineering process. They help us fully explore the design space to ensure that a proposed solution best meets conflicting performance and cost requirements. But many of us don't know that you can analytically and objectively conduct your trade studies well before you engineer anything. Trade study analysis should be used as a means to determine the most appropriate solution to a given problem prior to implementation or development. Using a model-driven approach, you can perform these analyses up front during your systems engineering process. 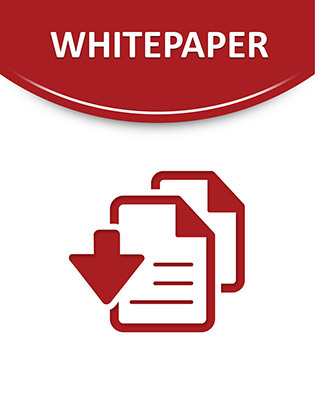 Download this whitepaper to learn more.